Join fans from across Australia at Brickvention 2020. January 18-19 2020, Royal Exhibition Building, Carlton VIC. A thriving LEGO® community in the heart of Victoria. 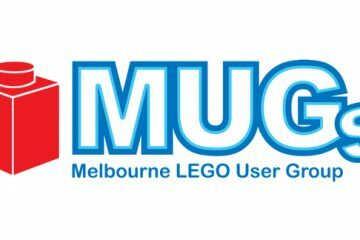 We are a recognised LEGO User Group meeting in Melbourne's northern suburbs. Thanks for visiting us at Brickventon 2019! 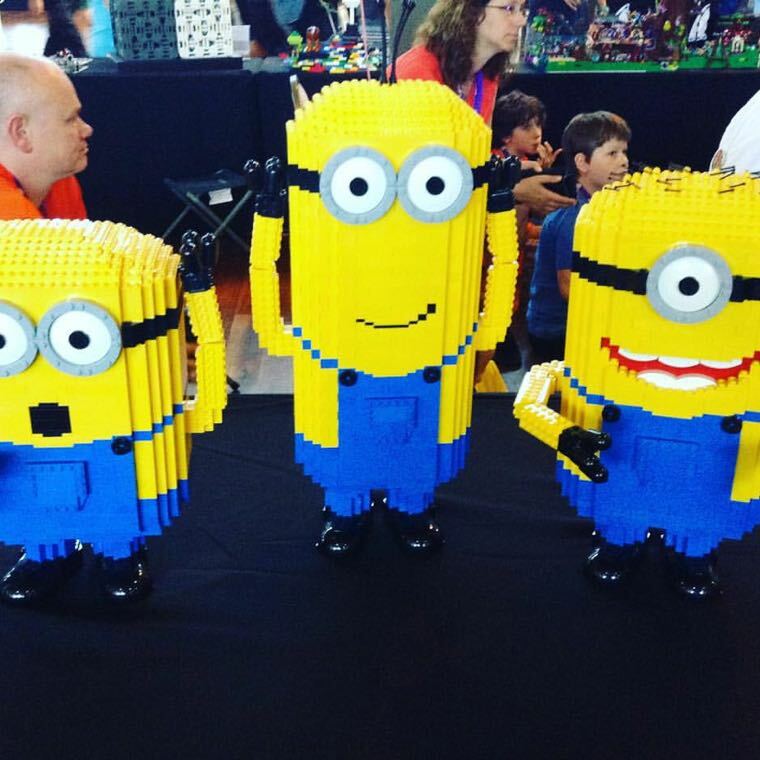 Brickvention is Australia’s premier LEGO fan convention. The highly anticipated annual event features a huge collection of LEGO models including trains, castles, pirates, Star Wars™, space ships, planes, buildings, sculptures and much more. 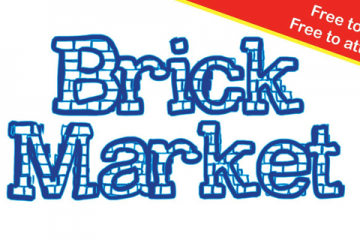 Play in the build zone, stock up on rare sets in the merchandise area and be inspired to build your own creations at Brickvention 2019! Brickvention is proudly supported by the City of Melbourne in 2019! Visit the What’s On Melbourne website for more information! 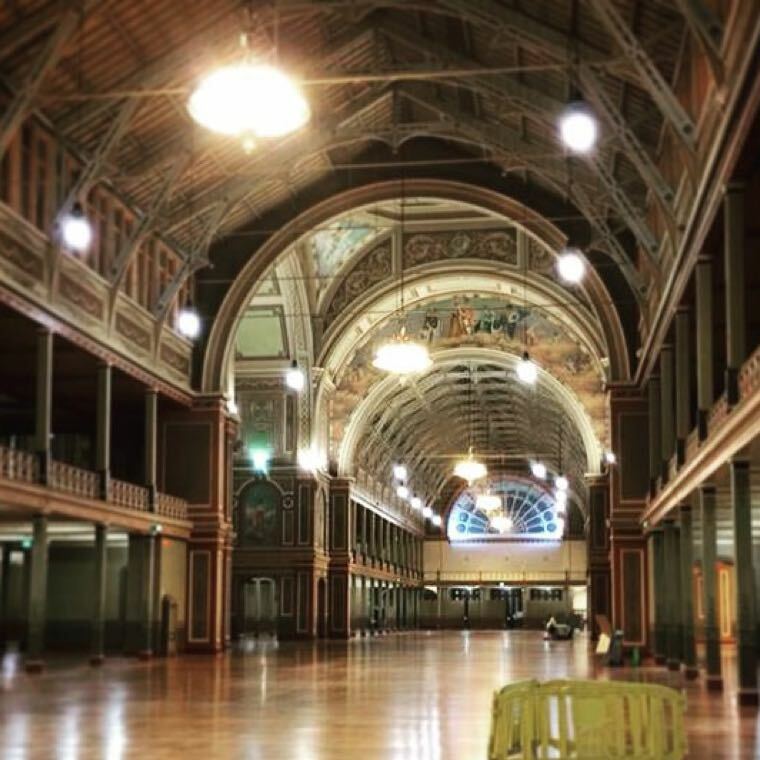 The next Brickvention will be held on the weekend of January 19 and 20, 2019, at the Royal Exhibition Building, Nicholson Street, Carlton, Victoria. Anyone can come along and view the amazing creations made out of LEGO, but tickets are only available online. A convention day will be held on January 18 for exhibitors and interested AFOLs. LEGO fans of all ages are welcome on the Saturday 9am to 5:30pm and Sunday from 9am to 4pm. Brickvention is a volunteer-run, Australian-based convention and public display for LEGO® fans. 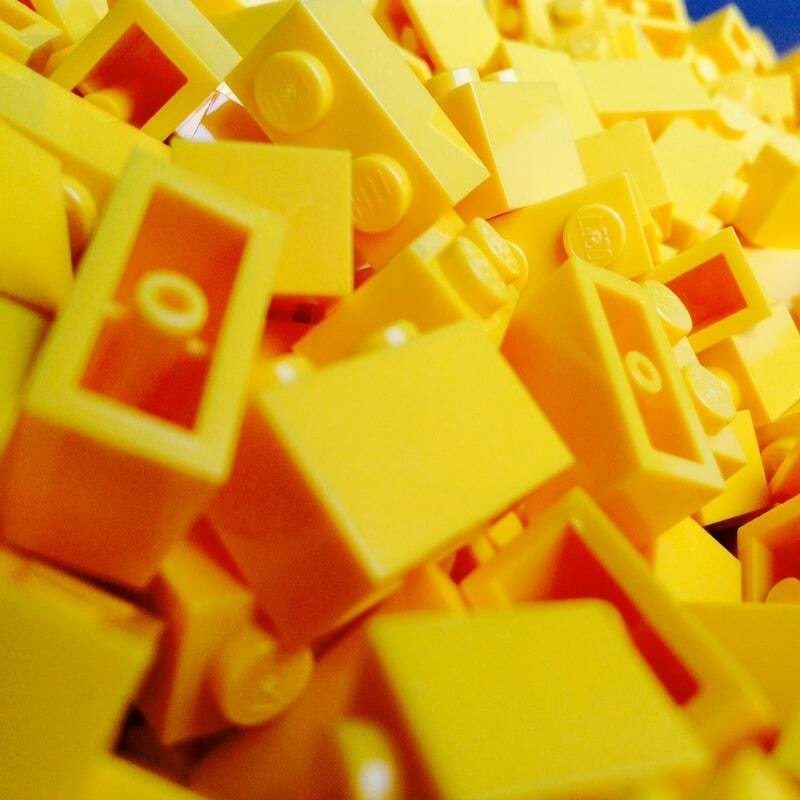 It’s a two-day event that brings together LEGO fans of all ages, from right across Australia, to view original and unusual creations built by Australian modellers and collectors. So, if you love LEGO, come along and view the amazing creations and models. 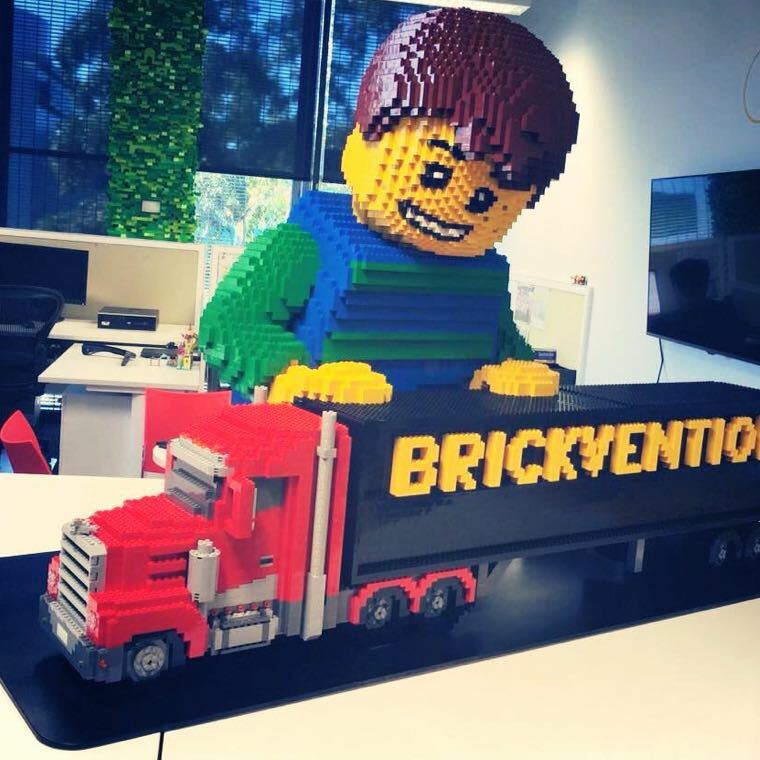 Brickventures Inc is the not-for-profit incorporated body that oversees the running of Brickvention and the Melbourne LEGO User Group (MUGs), and MUGs Junior. The commitee is comprised of volunteer Adult fans of LEGO (AFOLs) who are passionate about building with LEGO and sharing their creations with other people. Members of the Melbourne LEGO User Group are available for LEGO model building commissions, building demonstrations and LEGO displays. Please contact us if you have any further queries.